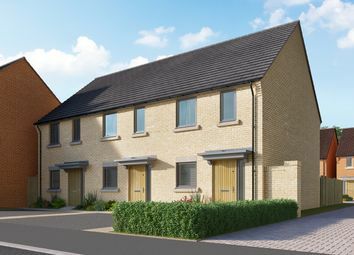 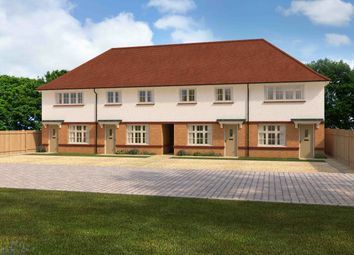 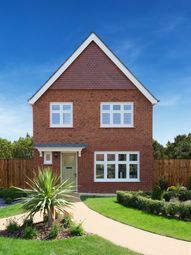 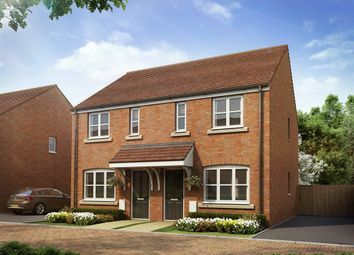 Simple, yet stylish, compact yet also undeniably chic, these superb homes offer the perfect combination of quality and value, space and savings, all created with the same high levels of craftsmanship that set all Redrow homes apart. 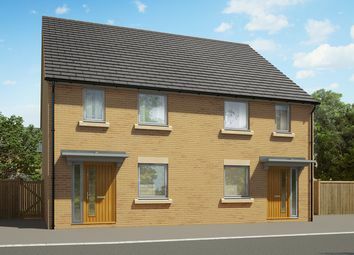 The Warwick Lifestyle is a modern 2 bedroom home that boasts an open plan kitchen/dining area and separate lounge to the ground floor. 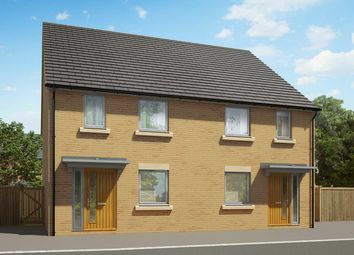 Upstairs offers 2 double bedrooms both with their own en-suite and the master bedroom including its own dressing room. 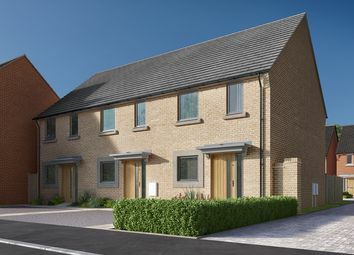 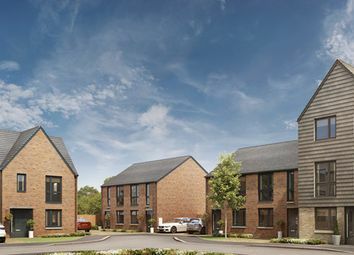 Darwin Green is a brand-new assortment of 2 and 3 bedroom Shared Ownership homes located in the well-known city of Cambridge.